#StampingSaturday is back. The last two weeks I was a terrible host and didn't participate, but this week I'm ready and prepared. 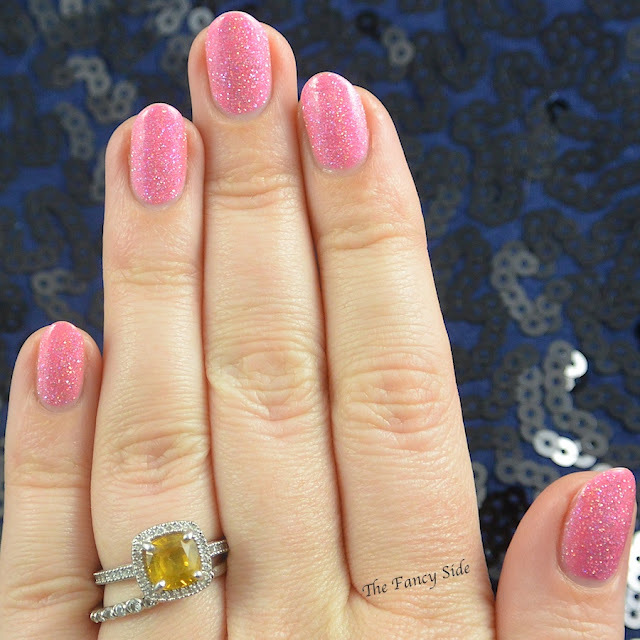 So lets dive right in, this week I started off with two coats of Glam Polish Pow! 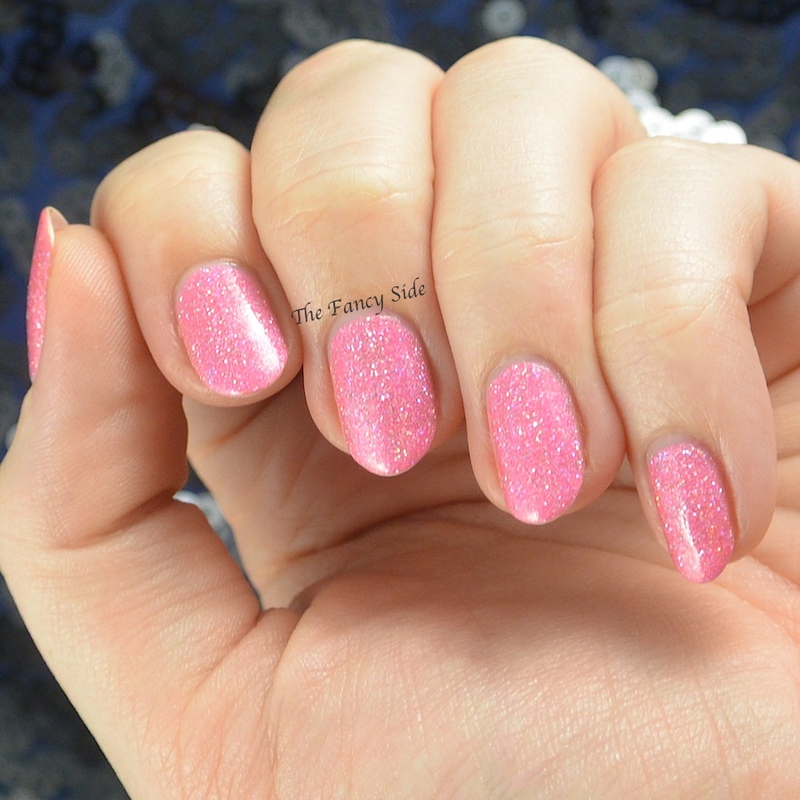 This is a bright barbie pink filled with holo. It's in your face pretty. 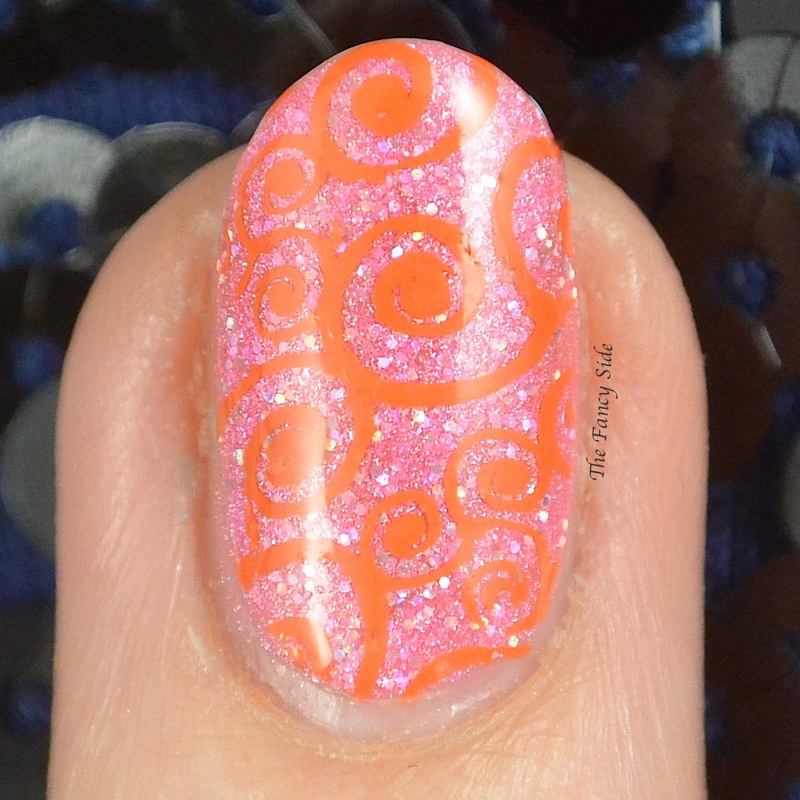 I then went in with a swirly pattern from Uber Chic 2-01 and Mundo de Unas Geranium. I finished it off with some neon orange studs on the other fingers to tie it all together. 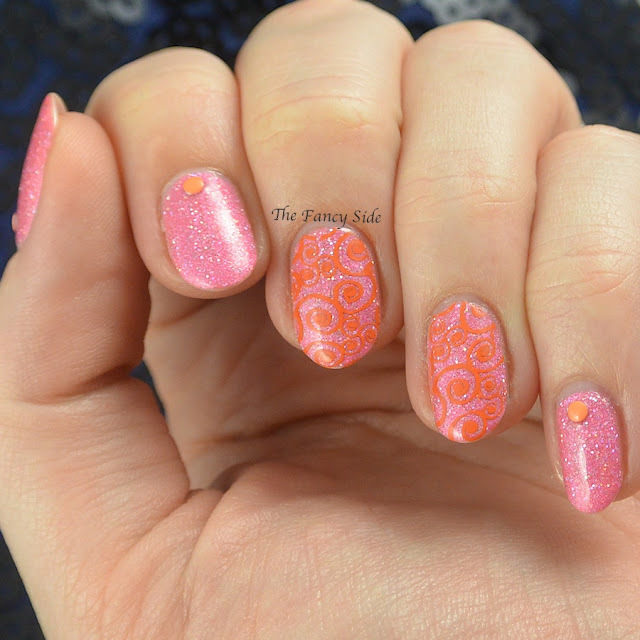 Pink and Orange are always a great combo and this one is particularly eye searing! Be sure to check out all the other stamped looks below! Or add your own look in! I always think pink and orange are a great combo, but they have to both be bright to work. Impeccable stamping! These look great together! I love your color choices, so beautiful! Thanks! I'm a huge fan of this combo. I love pink and orange together! These go amazingly well together! 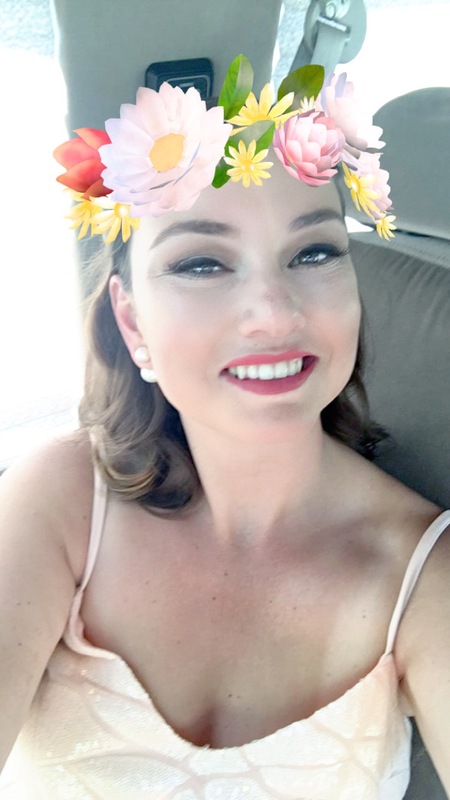 Thank you, I love the way it came together. 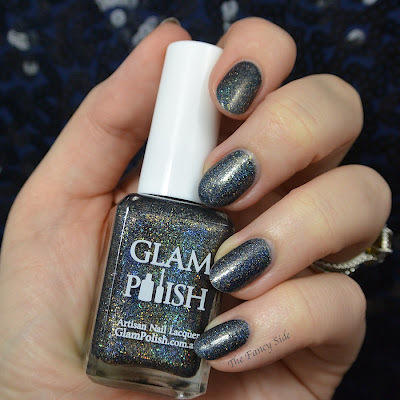 The glam polish is amazing ! These are so pretty! I am really loving the pink and orange together! Thank you, I totally agree with you. It's a great combo. 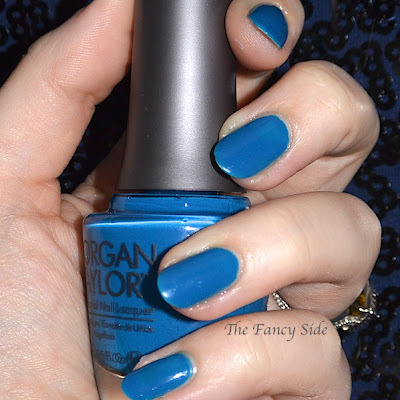 I love that Glam Polish and this color combo is great! Very fun and perfect for summer! Thank you! You are soo right! This looks very nice! I like how you used the studs to tie the nails together. Thanks Jenny. For some reason, I always forget about studs. I need to use them more. I love this color combo! It's so feminine and summery. And I love the pattern you chose! Loving the combo! Glam Polish is so pretty! 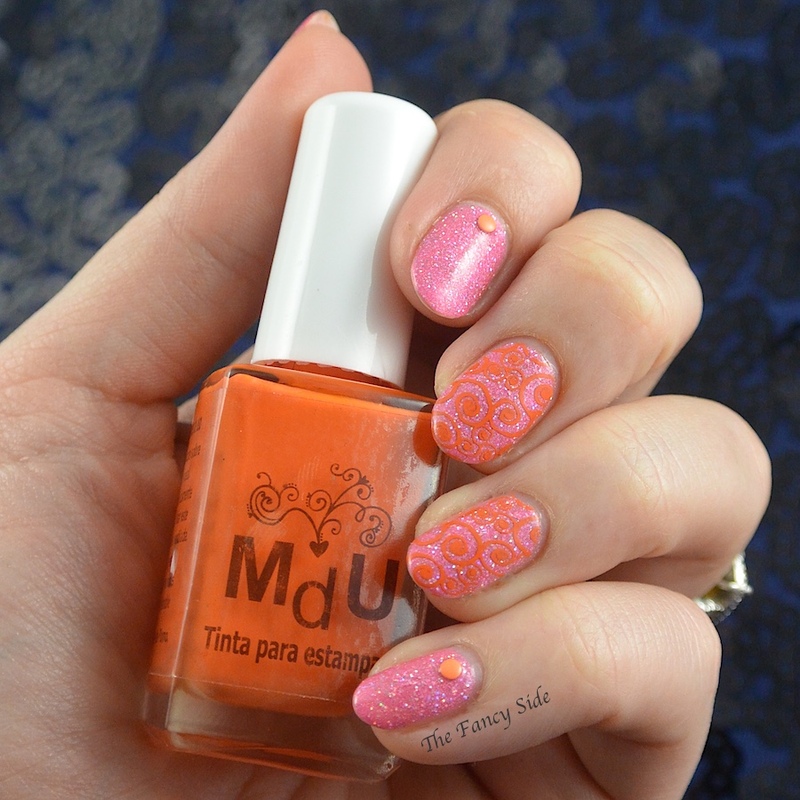 Beautiful stamping!! I love the color combo too! 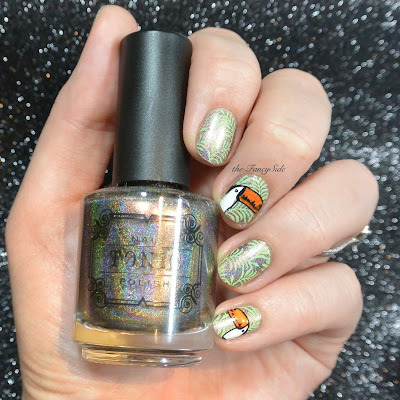 I love the stamping you did over the top - it's very vintage looking! Oooh, I didn't even think vintage, but I can see that. It's a stand alone color, so I can see that. 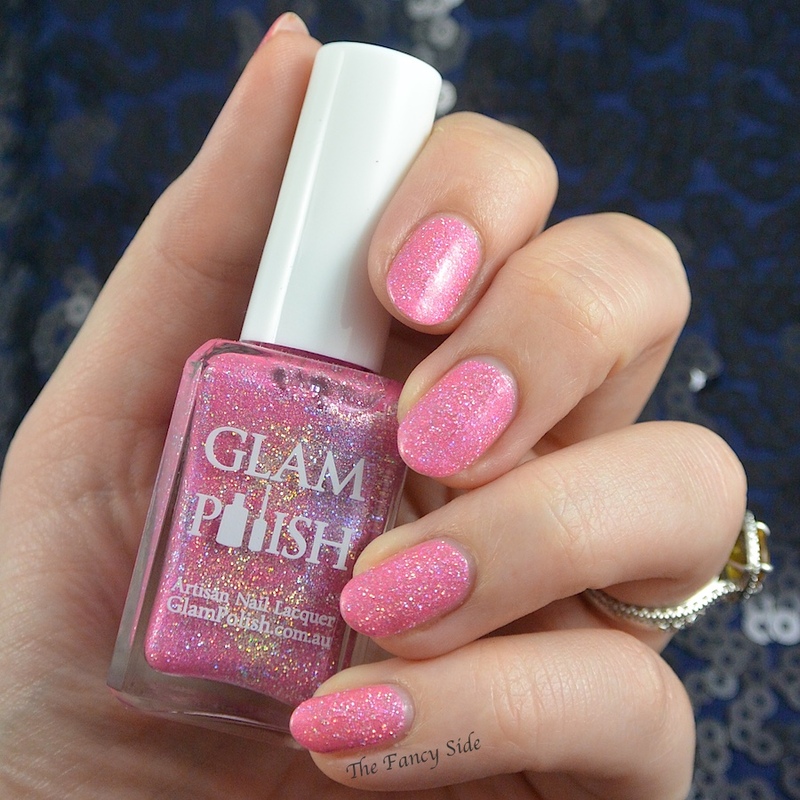 I need some Glams and some orange with my pink polish! Yes you do. It'd look great on you! This is super pretty! I love the orange and pink together! 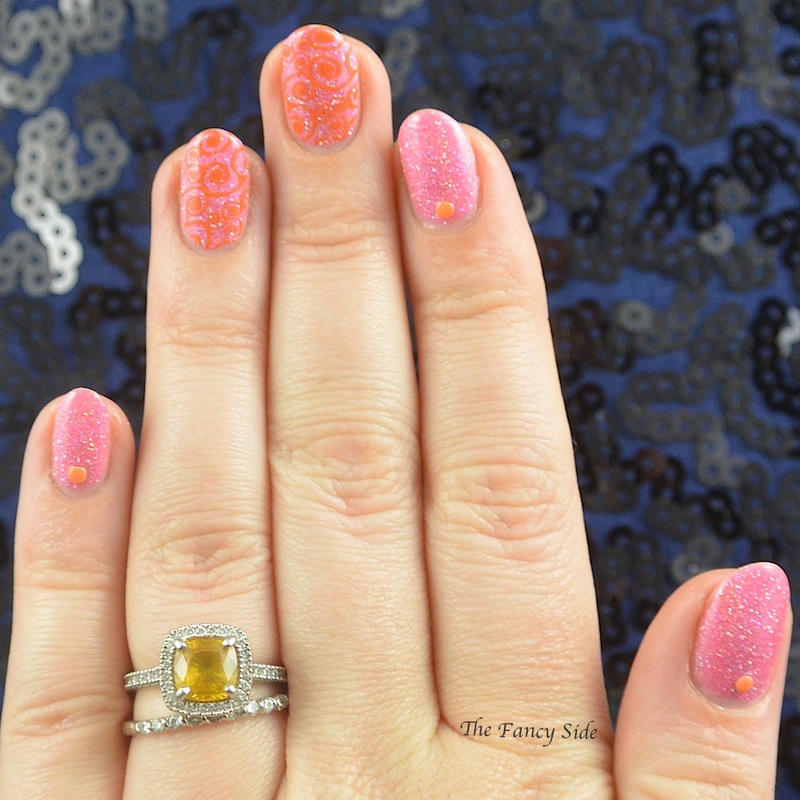 The Glam is amazing and I love the combo of the orange and pink, it's feels summery. Thanks Nadia, I totally agree. Yes!! I'm glad you think they are a good pairing too. I love the combination! 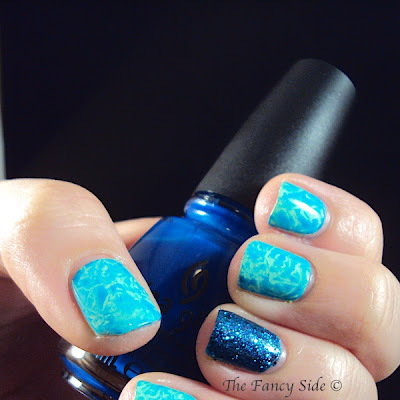 The stamping looks so lovely over this polish base.